There are few countries in the world that remain as mysterious as Saudi Arabia does. In an effort to open itself up to the world things are beginning to change slowly in the Kingdom. 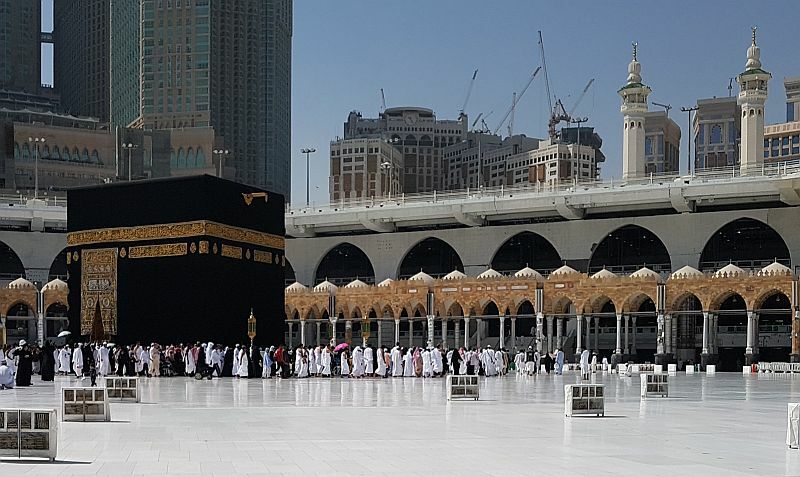 At the moment most visitors to the Kingdom come for religious purposes to make Haj in the Holy Cities of Mecca and Medina or stay in transit when flying with Saudi Arabian Airlines. An e-visa trial is currently underway making it easier to obtain and entry visa. Citizens of the Schengen area, USA, Australia,Brunei, Malaysia, Japan, Singapore and Sth Korea will soon be able to apply online. The Desert Kingdom is divided into thirteen regions and is the largest country in the Arabian Peninsula, sharing it with Yemen, Oman and the UAE. There are two coastlines, one on the Red Sea and the other on the Persian Gulf. The area between these is known as the Rub’ al Khali (Empty Quarter) which was made famous by Wilfred Thesiger in the book “Arabian Sands” which recounts his travels across the Empty Quarter between 1945 and 1950. So what does the Kingdom of Saudi Arabia have to offer the intrepid traveller who decides to venture there? Besides its many religious sites Saudi Arabia has beaches, shopping malls, museums, ancient ruins, outdoor sports and activities to entice each and every tourist. Here are some suggestions for things to do in the cities of Jeddah and Riyadh. Go and see the worlds tallest flagpole which stands at 170 metres tall. Visit the mud brick Masmar Fort and learn some history in its museum. Spend time and learn more about Saudi Arabia at the National Museum and wonder at its artifacts displayed in eight dedicated halls. Rent a 4×4 and go for a drive or picnic in the red sand dunes one hour north of the city. 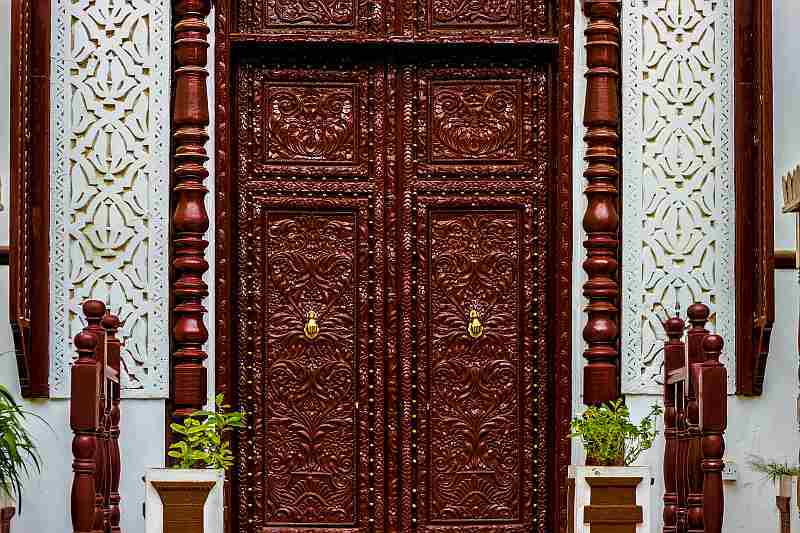 Take a trip back in time before the modernisation of Riyadh. Wander the streets around the old city, drink coffee in a local coffee shop and enjoy the feel of history. 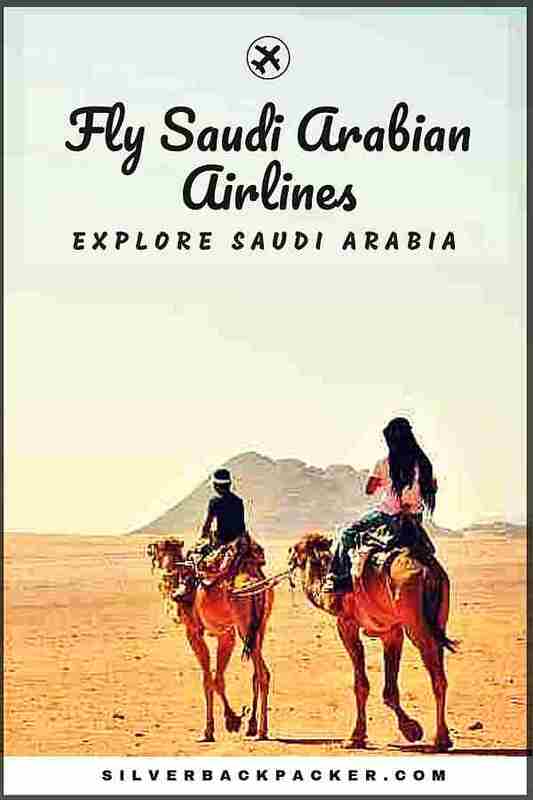 Saudi Arabia has much more for the more adventurous souls who would like to travel further afield from the cities to places like Medain Saleh, 300km outside Jeddah, or to Dumat Al Jandal, a really remote place in the north. Its a country full of history and geological wonders, and modern day farming methods just waiting to be explored. *** This post is a collaboration between Silverbackpacker and Cleartrip. Did you like “Explore Saudi Arabia” ? If so then please share this page with your friends.